Showing results by author "Peter Larson"
Humans evolved over the millennia to become one of the most exceptional distance-running species on Earth. So why are injuries so common? Are our shoes to blame, or is it a question of running form, training, or poor diet? 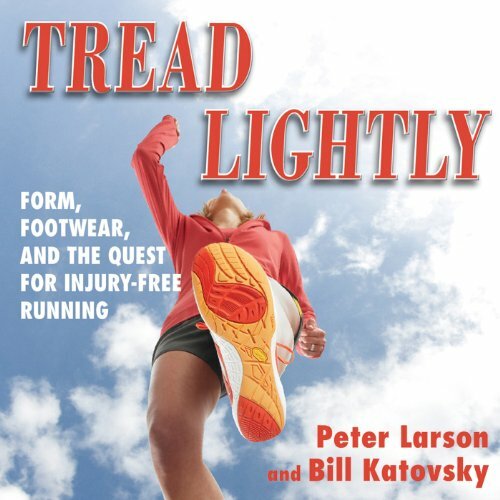 In this groundbreaking book, Peter Larson and Bill Katovsky explore the reasons why runners experience injuries and offer potential solutions to the current epidemic of running-related injuries.